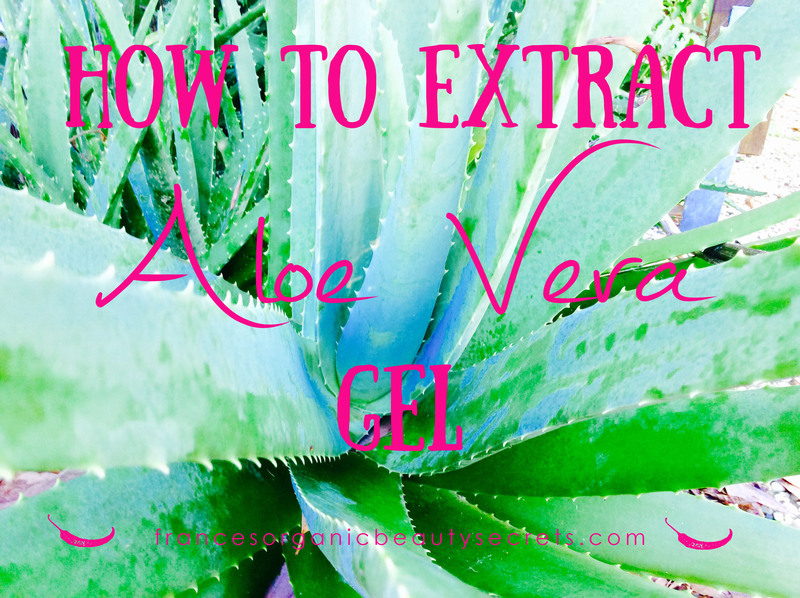 Aloe is so famous and we all tryed to use at least once this plant’s gel on our skin. You can find it, sometimes in tiny proportion, in your after sun gel. 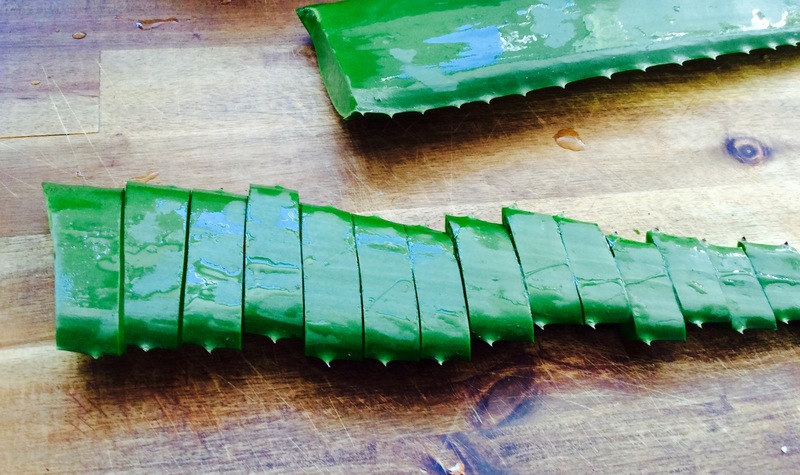 But…just look at the formula…is aloe gel coming as the first ingredient? 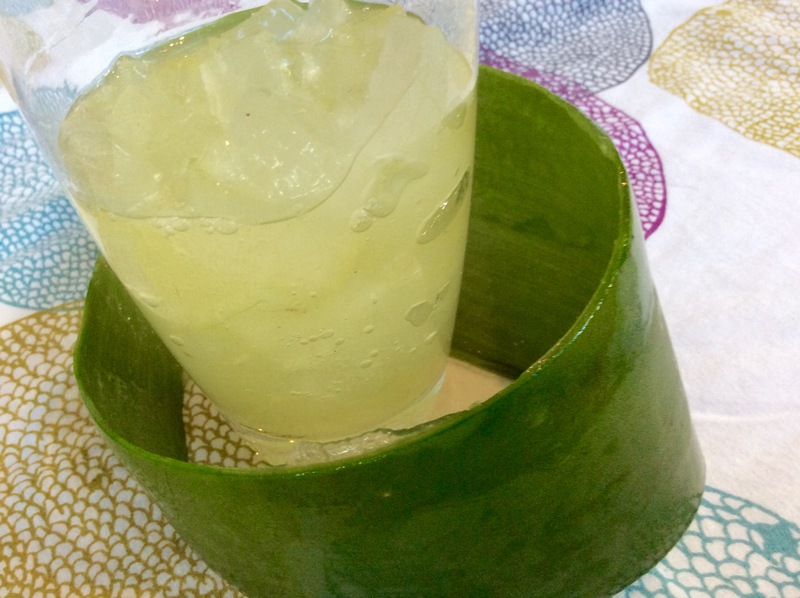 Do you find any kind of alcohol, ethanol…or that kind of molecule…which..will have a refreshing feeling…but will not help your skin to heal from sunburns, even worst, it will agravate it. Nature is so well concieved…you can find it anywhere you can get sunburns. 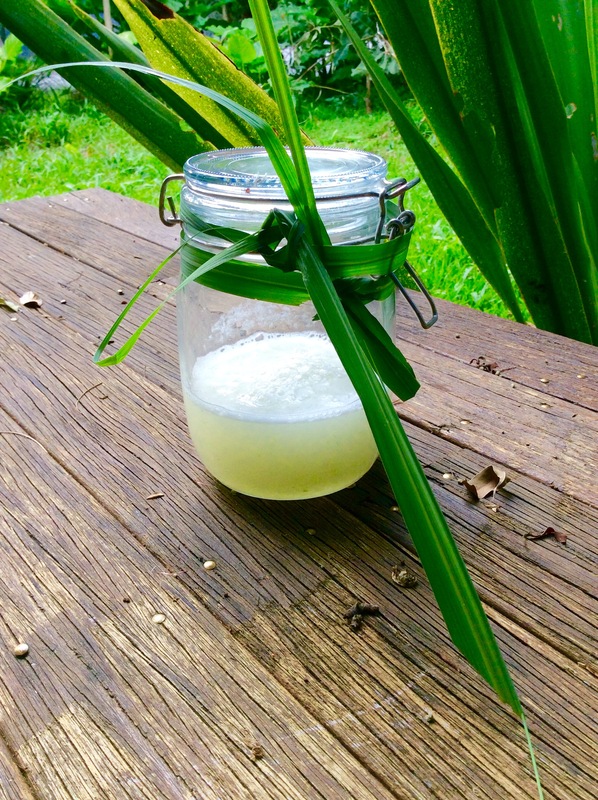 I will write another post on all the different amazing ways to use aloe vera…on your skin as after sun gel, but also as an anti aging substance…. 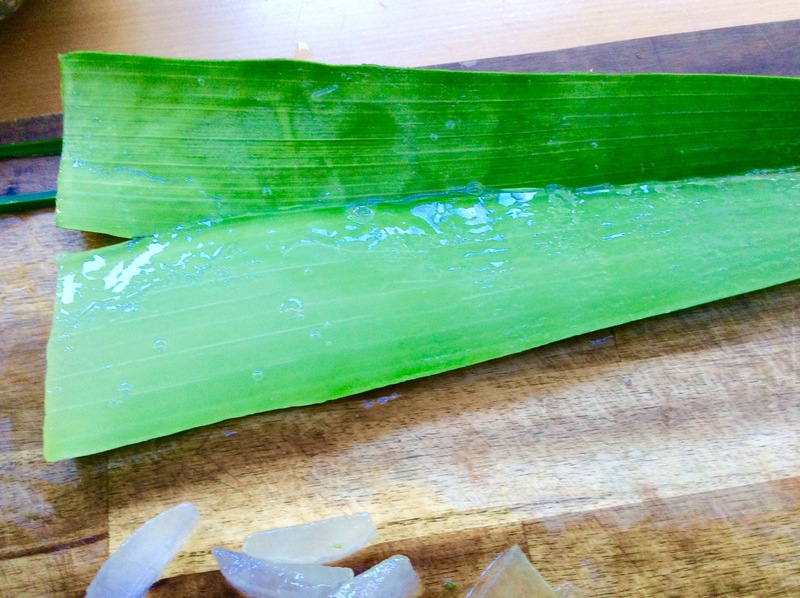 But this is not the end of how we can use aloe gel…it is also extremelly healthy for your digestion, it has wonderful anti inflammatory benefits…inside and out!!! When no latex is driping anymore, wash your leaves. 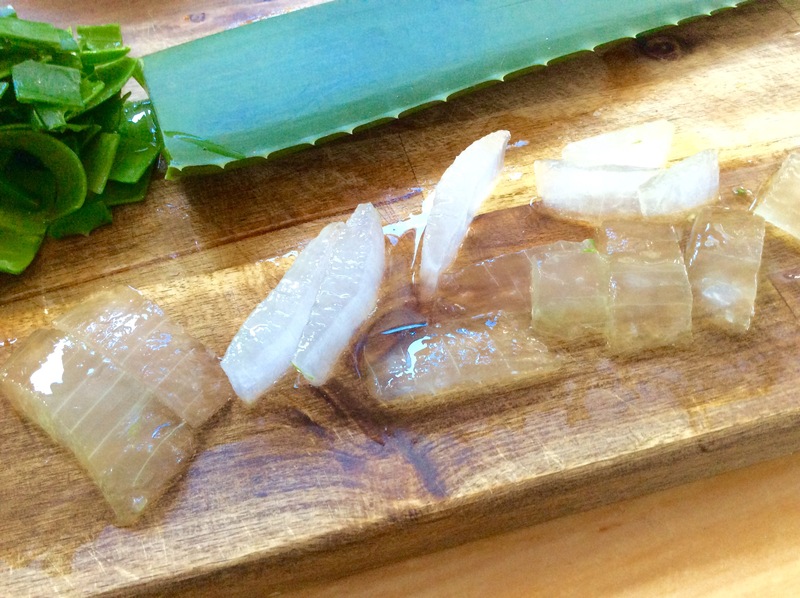 Once all the gel is separated, pour your cubes in a glass or a container and keep it in the fridge. Once you collected all the gel for skin care use, my advise is to blend the gel, to store it in a glass jar on the fridge. You can keep it for a week. If you don’t consume all the gel, you can also put it in the freezer. 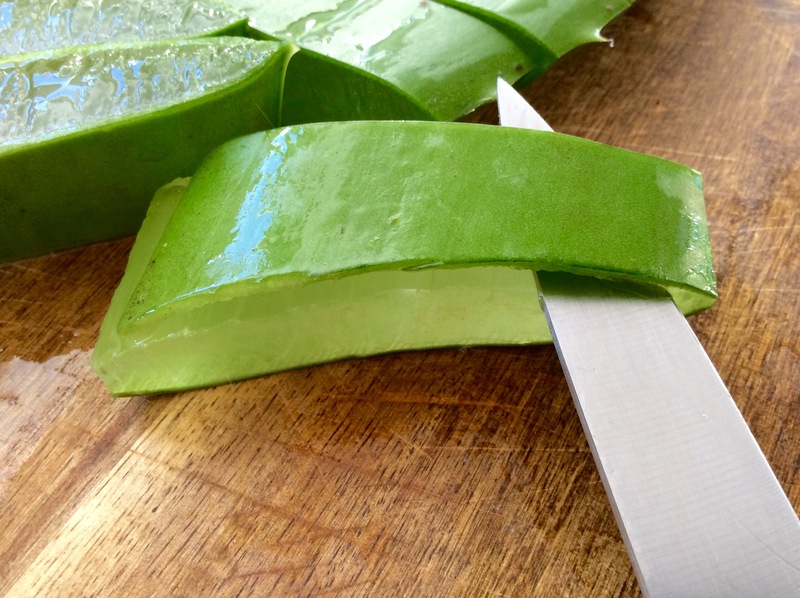 My tip to freeze your aloe vera gel: use ice cubes container, it will make it so simple and easy to take a small amount out of the freezer. Hello Scarlet…and thank you so much. 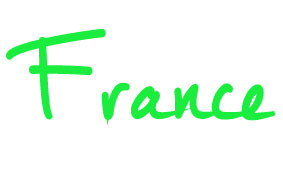 Thank You Marc for reading my post!!! 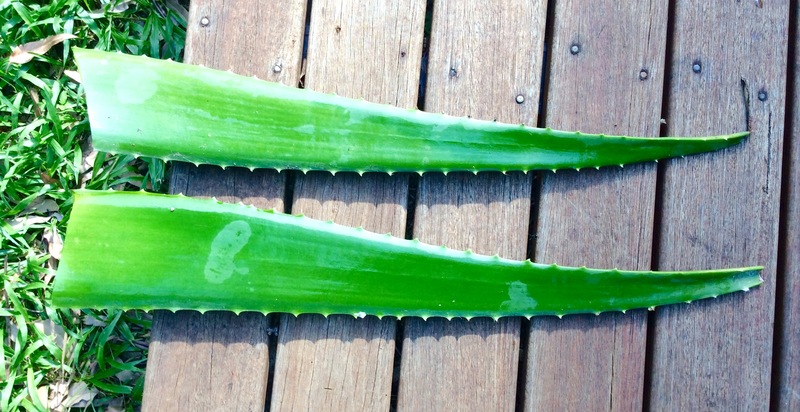 the aloe Vera plants standing on the front Yard were teasing me….I had a lot of fun writing this post! Great post! I’d love to try this sometime soon. Thanks for the info. Thank you very much for this useful post! 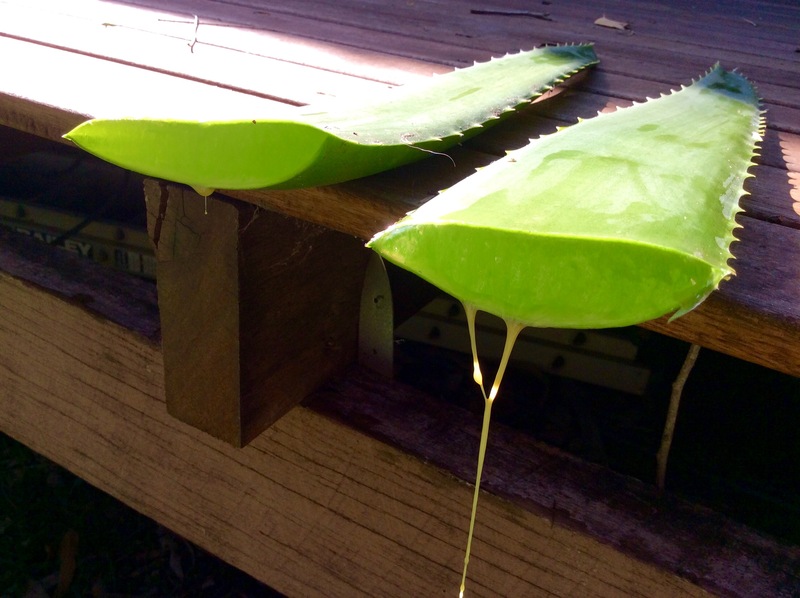 I had to buy the Aloe Vera gel for not knowing how to extract it from my plants, pfpth… haha!